Thanks, hip hop. This is also why liquor stores can’t put bottles out on the sales floor, especially the smaller ones, because it is the #1 most-shoplifted spirit, and 5th most shoplifted item overall IN THE WORLD. And also, get off my lawn, kids! Sigh, anywho, what most people don’t realize is that back in the day, cognac was one of the most-consumed spirits in the world. As a matter-of-fact, many common cocktails that we associate with whiskey were originally made with cognac, as it was far more accessible. Mint Juleps and Old Fashioneds to name a few. Which brings me to my subjects today. 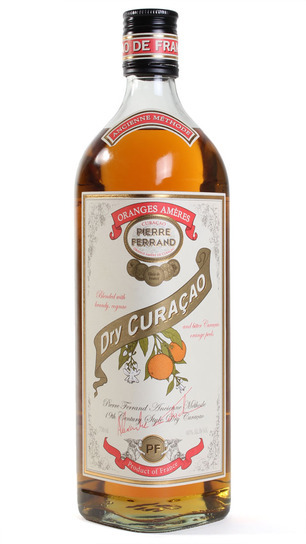 The fine folks at Pierre Ferrand teamed up with the god of cocktails himself, David Wondrich, to create two spirits with a primary focus on bringing back the history of the spirits. 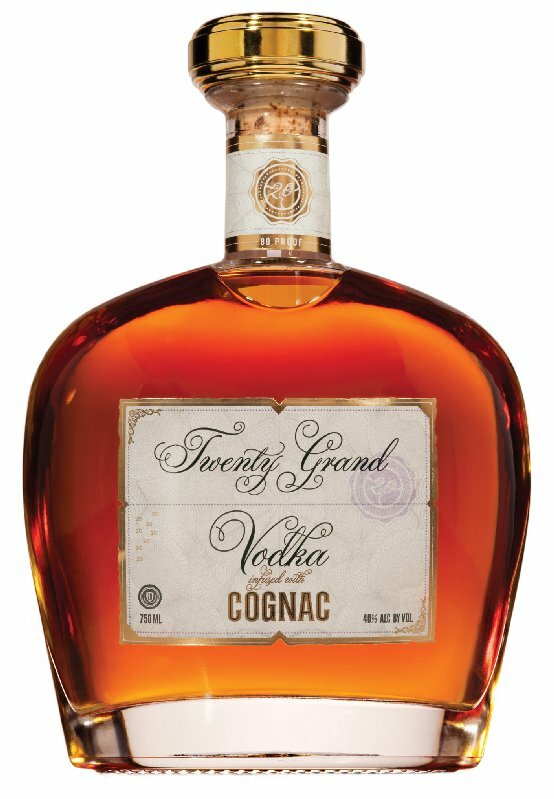 The main differences with this spirit and standard cognac, are that it is a darker and richer spirit, more designed to blend in a cocktail and less so for sippin’ up in the club. I’ve been using it for a few years now, price point is about $40ish, and it is worth every penny when it comes to making a great craft cocktail. It is great in everything, from an old-school Julep to one of my favorites, a sidecar. 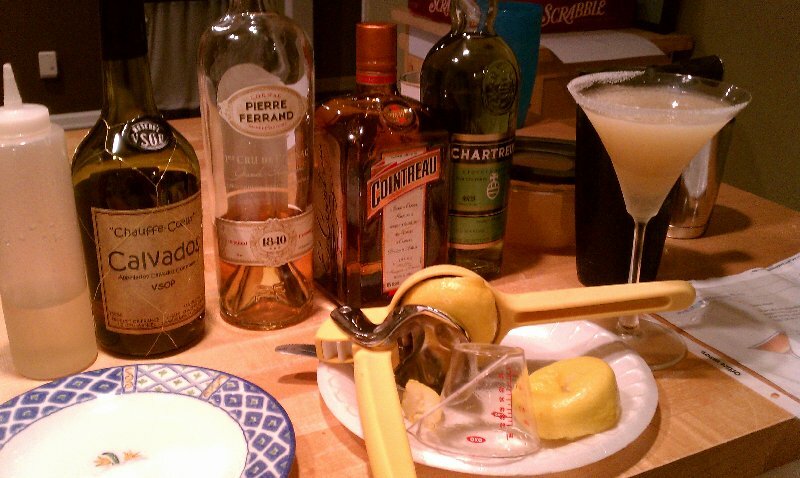 Here’s one of my favorite variations on the classic sidecar, The Tantris Sidecar, which is from The Pegu Club in NYC (and also happens to be one of Rachel Maddow’s all-time favorite tipples). This cocktail really has it all; complexity, depth, and alcohol content. Combine all ingredients in shaker. Shake, strain into glass and garnish. Excellent piece all around! Now I want a cocktail, and it’s not even noon. 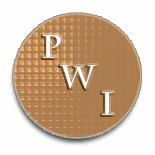 This entry was posted on October 7, 2013 by Sparky in What Are We Drinking? and tagged cognac, david wondrich, fall cocktails, mixology, pierre ferrand, rachel maddow, the pegu club.